Properties in Otaki average 4.6 out of 5 stars. Property 1: Beautifully appointed self contained studio. Character house and garden getaway. Property 18: Character house and garden getaway. Moana Cottage One Street back from the beach. Property 21: Moana Cottage One Street back from the beach. Property 26: Relaxing Retreat, Need Some Time Out, Escape Here! 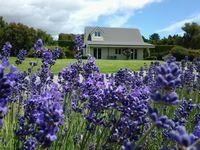 Property 30: PEKAPEKA BEACH FRONT RETREAT IN RURAL SETTING. 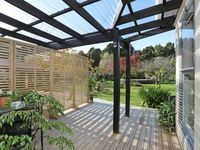 Property 40: Holiday on Henare, Olde Beach Waikanae.